You care about who’s on watch. So do we. 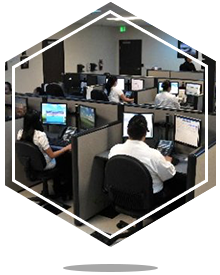 The quality and training of central monitoring station operators is a critical component of client safety and business success. 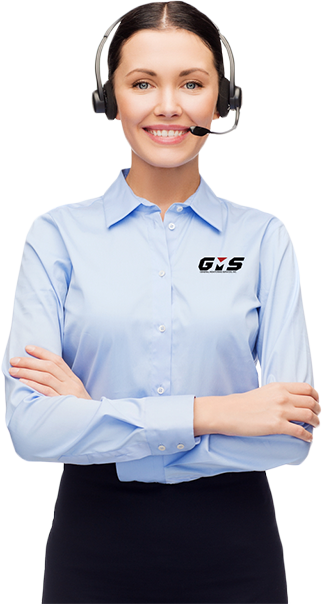 Upon hire, GMS operators all undertake rigorous training through Get My Start University. We equip them with the necessary tools and hands-on training to ensure they are knowledgeable and able to uphold the highest standards of service. With GMS, missed alarms and poor customer service are a thing of the past. You and your customers can have complete peace of mind knowing you have the best safeguarding homes, businesses, and loved ones.